"A new battle of good versus evil lies in the horizon; destinies MUST BE accepted and sacrifices MUST BE made." 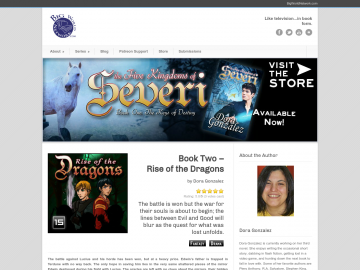 The Five Kingdoms of Severi has not been reviewed yet. The Five Kingdoms of Severi has not been recommended yet.